Another day another daily deals roundup. For today, we have listed down some of the best wireless headphones deals that are currently going on Amazon. If you’re tired with your wired headphones and looking for a wireless audio device, then you’re at the right place. We have handpicked the best deals Amazon has on wireless headphones. The products we’ve listed down below are on-ear and in-ear headsets. The Nu Republic Starboy is an on-ear wireless headphone is Bluetooth 4.1 enabled and has an AUX port as well to stream music when you exhaust its battery. The headphone comes with a passive noise isolation that reduces outside noise for a better listening experience. As per the company, it has a battery life of up to eight hours. Click here to buy. The boAt Rockerz 400 is an on-ear wireless headphone that works within a range of 10m from a connected device. The headphone also has a built-in noise-canceling microphone, which allows you to answer calls without worrying about outside noises. As per the company, it has a battery life of eight hours. Click here to buy. The Tagg Inferno in-ear wireless headphone comes with an IPX4 rating, which means one does need to worry about using this earphone during a workout when you are all sweaty. According to the company, the device can provide up to eight hours of music playback in one go. Click here to buy. The Bolt Aspire is an On-Ear Bluetooth Headphone comes with a built-in noise-canceling microphone that lets you answer calls easily. According to the company, it has a battery life of eight hours. Click here to buy. 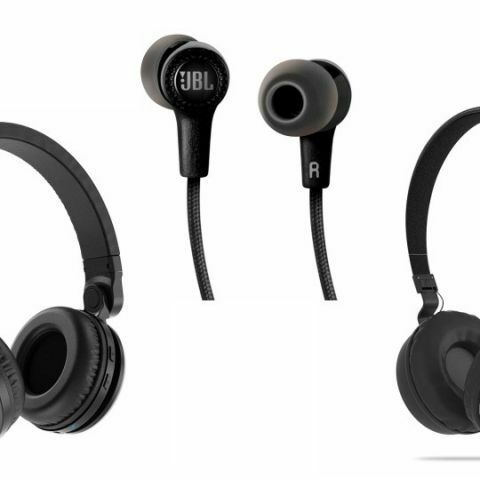 The JBL E25BT is an in-ear wireless headphone that comes with a microphone and an in-line remote to manage audio tracks, volume, and calls. It also has a neck clip that prevents the earphone from accidental fall. According to the company, it has a battery life of eight hours. Click here to buy. Best wireless headphones under 3k? Wireless Headphones with mic in 1k or 2k? which is the best Wireless Headphones and usb Bluetooth device under 4K?